We’ve written before about the key attractive features of the 2019 Ford Ranger, like its available safety features and premium engine output and capability. However, drivers looking at this bold midsize truck when it finally arrives early in 2019 may also be interested in what accessories it may offer. 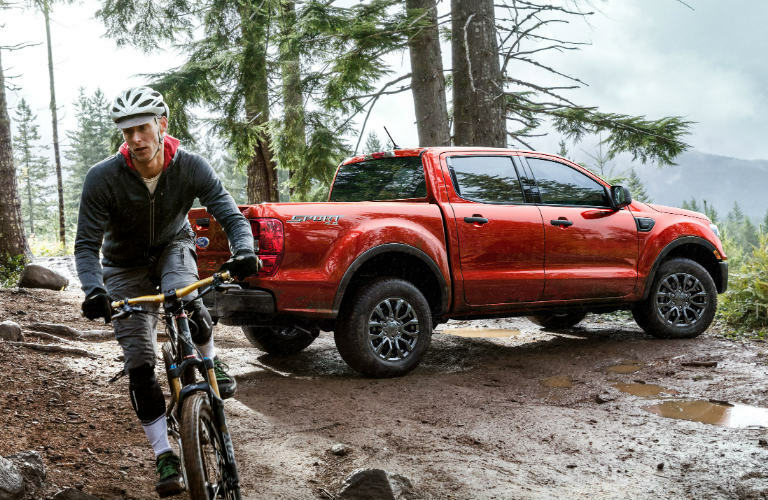 Fortunately, Ford is partnering with Yakima to offer plentifully 2019 Ford Ranger adventuring accessories. Learn more below. New Ford accessories and Yakima accessories for the 2019 Ford Ranger will be available at dealerships across the country with the Ranger’s launch. Some accessories from this manufacturer that will help people realized their adventuring dreams include truck bed storage organizers and extenders, truck bed tents, kayak racks, bike racks, awnings and more. While some of these features will not be available until quarter one or two of 2019, many of them will be available at Ford dealerships as soon as the 2019 Ford Ranger is released. Are you interested in reserving the 2019 Ford Ranger and getting OEM-approved custom accessories for this model as soon as it arrives here in Pine River near Brainerd MN? Here at Kimber Creek Ford, we can order exactly the accessories that you need, and should also have a selection of 2019 Ranger upgrades available at our dealership. 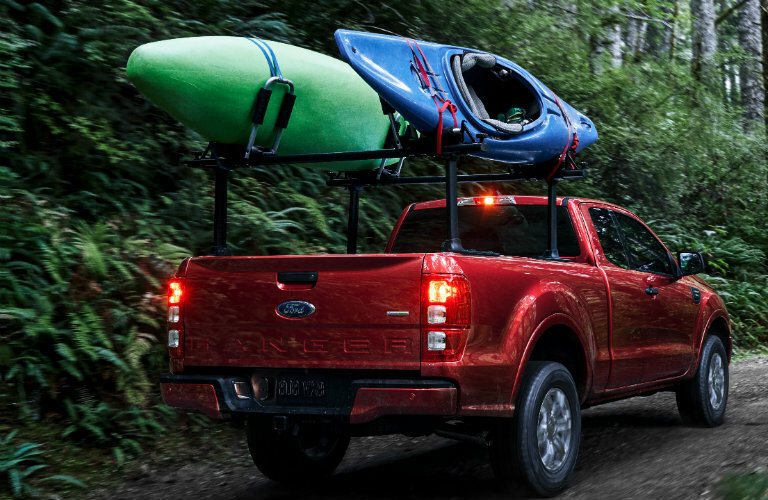 Contact a member of our team to learn more about accessory options for the 2019 Ford Ranger or any other new Ford vehicle in our inventory. Third Annual Used Car Event at Kimber Creek Ford Features the Best Prices of the Year! What is the fuel economy of the 2019 Ford Ranger? This entry was posted on Wednesday, November 14th, 2018 at 4:16 pm	and is filed under Dealership Information, Ford Ranger. You can follow any responses to this entry through the RSS 2.0 feed. You can skip to the end and leave a response. Pinging is currently not allowed. All of it depends precisely what you want to finish off. This way, you’ll simply get the links of services that present you targeted cyber drivers. What’s up mates, pleasant post and fastidious urging commented here, I am truly enjoying by these.